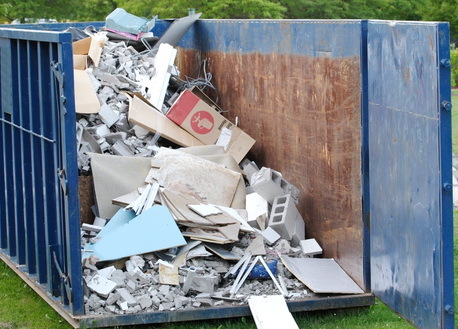 Easy Go Skips offers its customers a Roll on Roll off skip service which is perfect for managing and disposing of large chunks of junk and waste materials. With our many years experience in the waste management industry we provide many smart, efficient and affordable waste management options for our customers across London and our Roll on Roll off Skips is just one of such effective services. The large containers are primarily attached to a truck that carries them to your required location. The container is then detached and left on site until you have cleared your unwanted waste and is no longer required. As well as roll on roll off skips, we offer many other services including builders skip hire, void property clearance, office clearance and many more. To arrange your Roll on Roll off Skip Hire all you have to do is simply contact our helpful skip hire team today on 020 3598 2242.